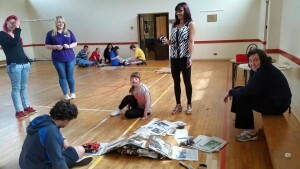 We had a great session at our Northwich Group on Friday. 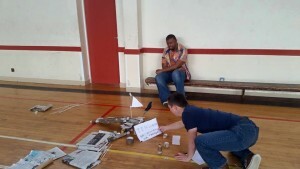 The teams had to make a bridge out of newspaper strong enough for a remote control car to go over! 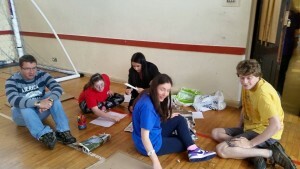 Published on 11th July 2015 by Michelle | Bookmark the permalink.